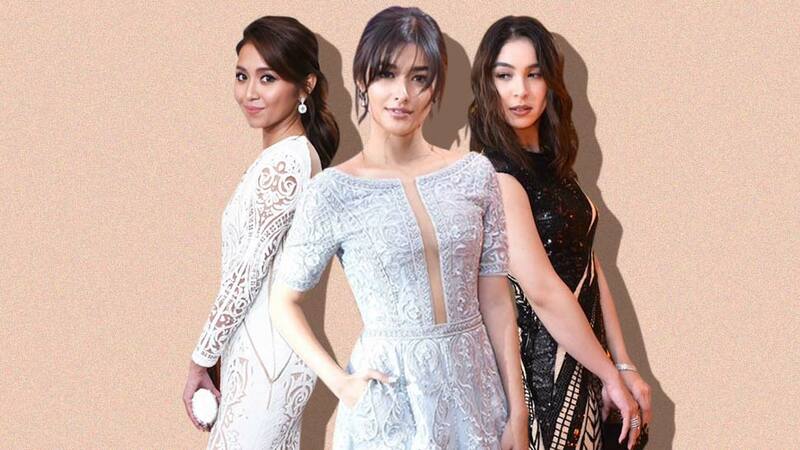 Liza Soberano is on a stylish streak! 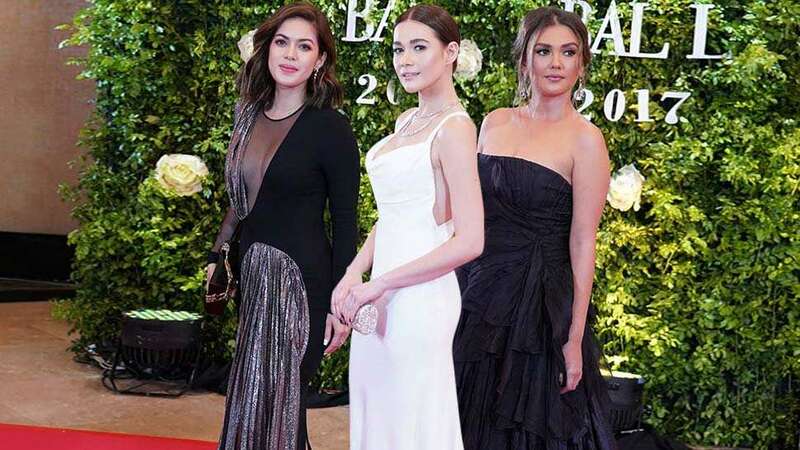 Looking back at her previous Star Magic Ball appearances, the young star wowed us with her powder blue Michael Cinco gown in 2016, followed by a jawdropping black Dior constellation frock in 2017. 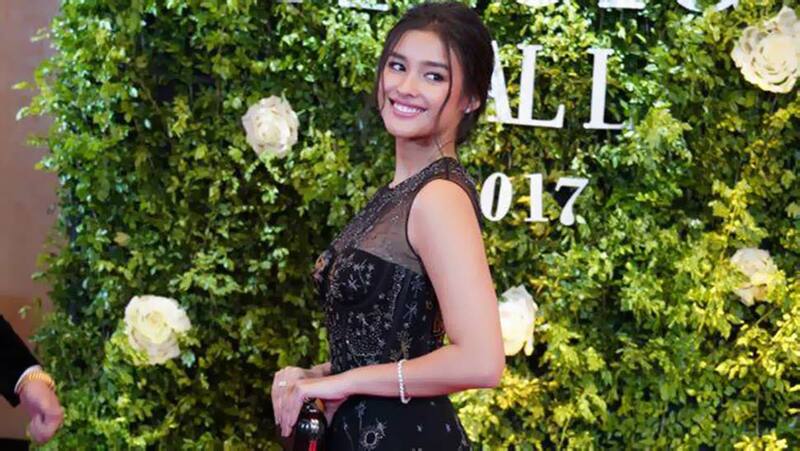 For this year's ABS-CBN Ball, Liza nailed it yet again in an Alexander McQueen gown from the fashion house's Fall 2016 Ready-to-Wear collection. She also carried a floral Neil San Pedro clutch, which complemented her dress' floral appliqués. 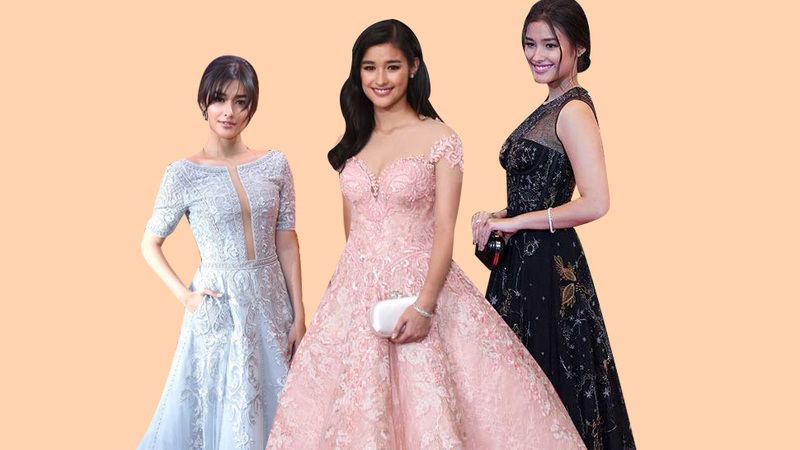 Still, Liza's look this year is different from the past years—it is, no doubt, her sultriest. She made an entrance clad in an almost see-through dress, designed by McQueen's Creative Director, Sarah Burton. Liza's red carpet frock features strategically placed flower embroidery made from hand-sewn sequins and beads. 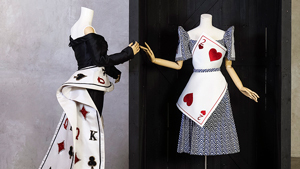 "I wanted something more mature because I’m blossoming into a woman," she says of her chosen dress. The designer's inspiration for the tulle dress was spun out of a surrealist's dream that paints a woman of pure confidence and femininity, both of which Liza fully embodied that night. Stunning as always!